Stumbling Over Chaos :: Title, title, who’s got a linkity title? Title, title, who’s got a linkity title? Congrats to Zunni, who won Nothing Serious by Jessica Jarman! Register for Art as Journal if you live in the Twin Cities and are interested in art journaling! Blodeuedd’s giving away an ebook copy of You Think You Know Me by Clare Chase. Closes October 3. Censorship quotes for Banned Books Week. Map of the “geography of reading”. Is God actually your brain shorting out? Make your own pumpkin spice. NASA discovered liquid water on Mars. The US Republican Party is the only major conservative political party denying climate change – worldwide. “Playing Scrabble changes the way you use your brain“. 12 recipes using leafy greens. Lentil “meatballs” with Indian fenugreek sauce. Fresh herb, potato, and goat cheese frittata. Make-ahead bacon and egg breakfast muffins. Photos of the super blood moon eclipse. Short film about sculptor who makes miniature art. Star Wars: The Force Awakens prequel. Short film about a firefighter who’s drawn to flame. Pumpkin that weighs over a ton. Giant inflatable Jabba the Hut for your lawn. On making American recipes if you aren’t in/from America. “Irish people watch ice hockey for the first time“. 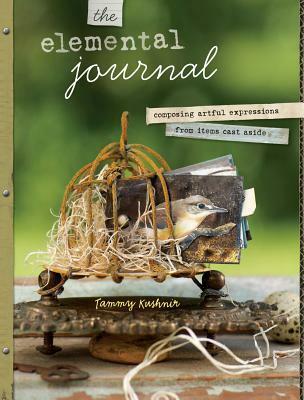 The Elemental Journal: Composing Artful Expressions from Items Cast Aside by Tammy Kushnir. Didn’t make it very far in this one. While I’m intrigued by making journals (and have made a couple of duct tape journals), I’m not interested in making a journal covered in bark. 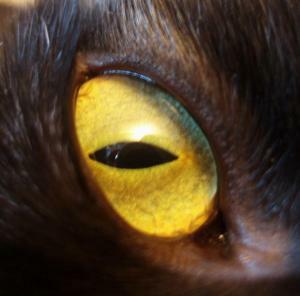 Posted by Chris on Friday, October 2nd, 2015, at 2:00 am, and filed under Linkity linkity link, Reading, Reviewettes. “Yer man flicks it away” – Irish on hockey. Cute. And I am very very pro eggplant. Especially the mountain in my garden, along with the miles of chard, so your linkity is perfect for my season! A recent post from marylou..Spinning. If you can call it that. “I understand why North Americans hate soccer after watching this.” Huh? I’m not sure what the little jingle is in the Japanese machine video, but I now have a very strong urge to go to El Cerrito for a Taco. I’ve never been so proud to be a Scrabble player. And I’ve taken note of Phiz, Quiff, and Mezquit. 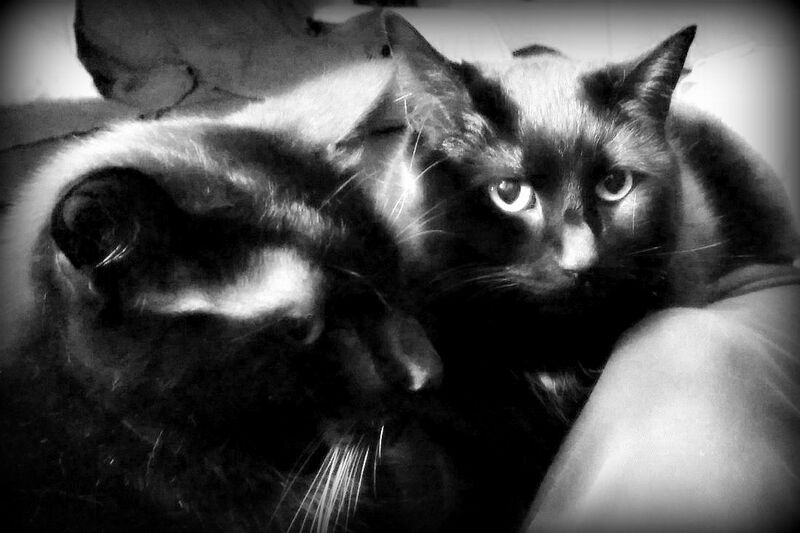 Just what were you doing to get judgement and side-eye from the kitties? The thing about American recipes is pretty much how I feel about reading British recipes. Though I do like having ingredients listed by weight, instead of 1 “large” or “medium” something. Looks like I have a lot of short films to go watch now.